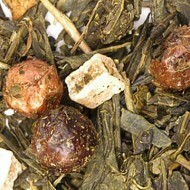 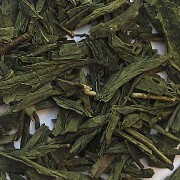 This organic green tea from China has a refreshing and slightly sweet taste. 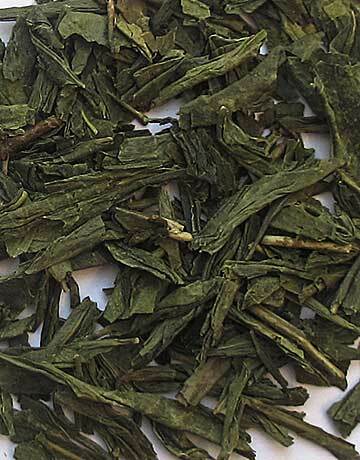 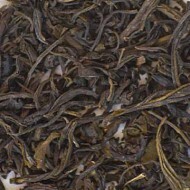 It is a flat shaped, large green leaf that has a delicate, clean finish and fragrant flavor. 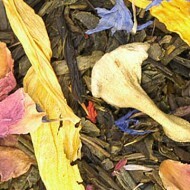 This tea produces a beautiful lemon-yellow liquor that is less grassy than the Japanese sencha. 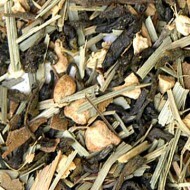 This smooth tea will soon become part of your daily ritual.